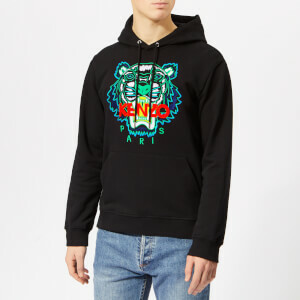 Blue KENZO sweatshirt with an eye-catching, two-tone version of the Parisian brand’s iconic embroidered tiger on the chest. 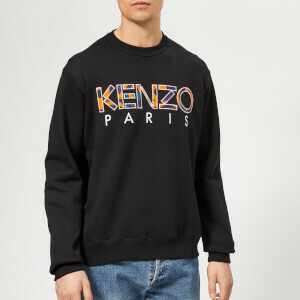 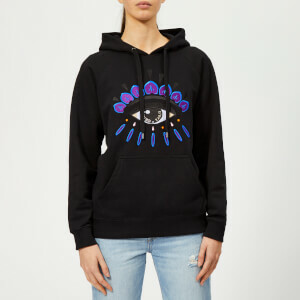 Cut for a slightly oversized fit, the sweatshirt is designed with dropped shoulders for a slouchy feel and KENZO logo embroidery on the front. 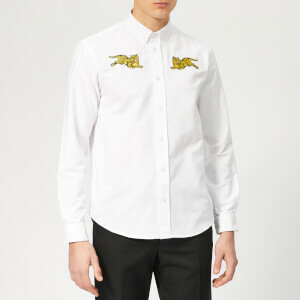 A ribbed crew neck, hem and cuffs complete the sweat.